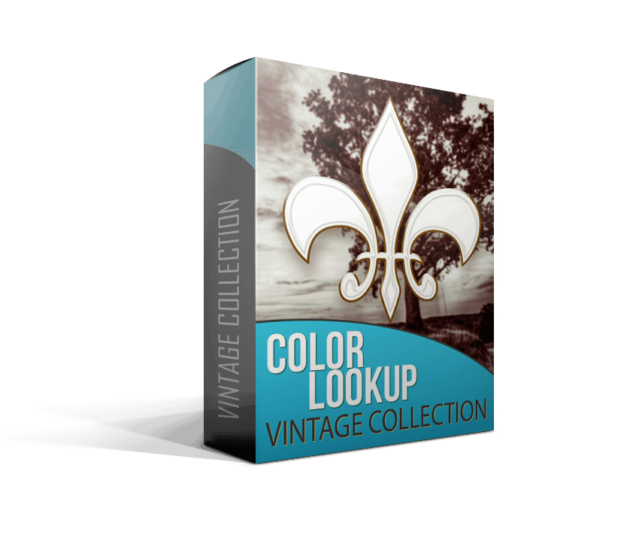 In this mini course, you will find a basic and advanced Color Lookup Tables course. 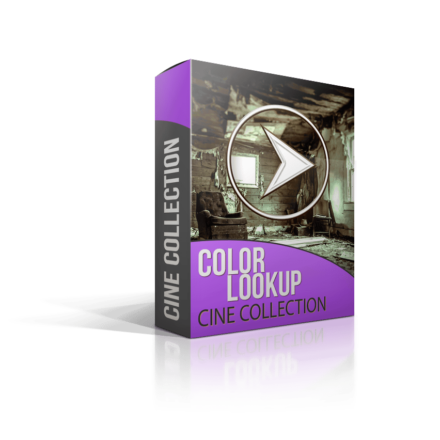 Included are 10 Cinematic Color Lookup Tables that are ready to go on any photo. These Color Lookup packages come complete with Color Tables you can load and start using today. You’ll also receive an advanced look at Color Tables showing you how to seamlessly incorporate them into your workflow. 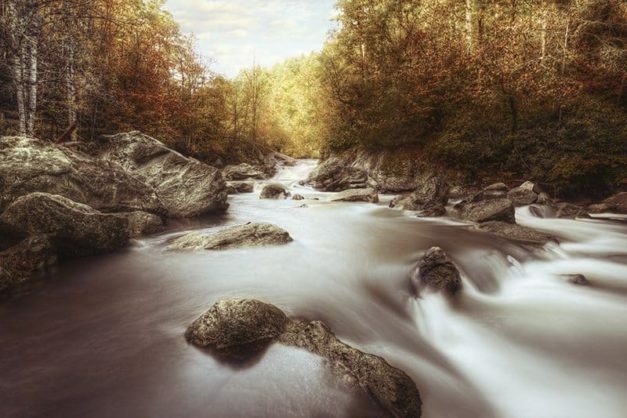 10 Pre-loaded Color Lookup Tables to use. What exactly are Color Lookup Tables? 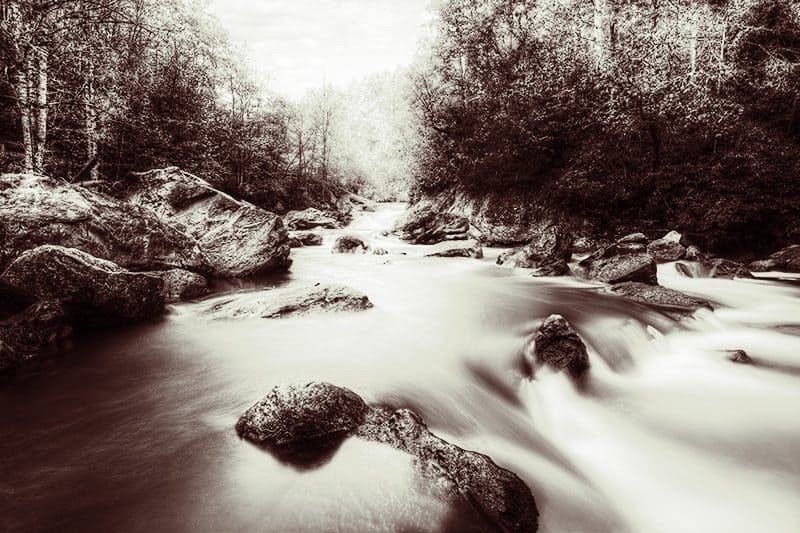 They are kind of like Lightroom Presets but way cooler! They are essentially presets that work across many platforms as they are saved as ICC Color Profiles. This means you can create looks in Photoshop and then export them as ICC Profiles and use them anywhere ICC Profiles are used for effects. Isn’t that like an Action Blake? Not really an Action can only be used in Photoshop and cannot work across many platforms. Actions can also be clunky in how they operate during your layered workflow. 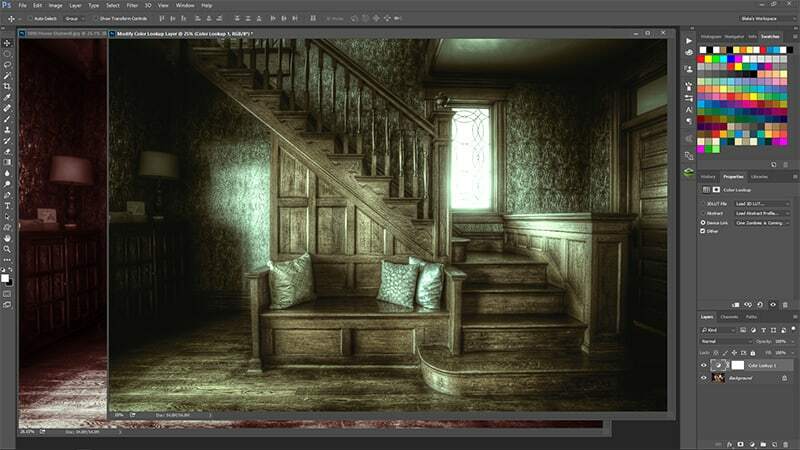 Color Lookup Tables are found in the Adjustment Layers and can be applied with a simple click of a button. 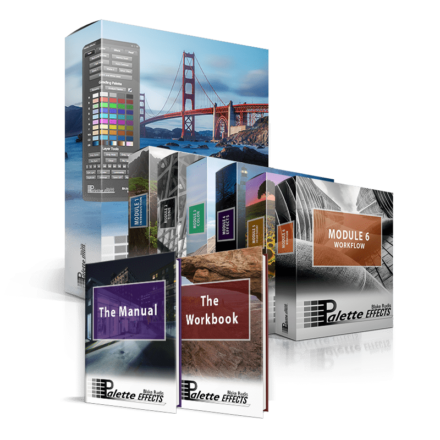 These collections include more than just a couple of presets. 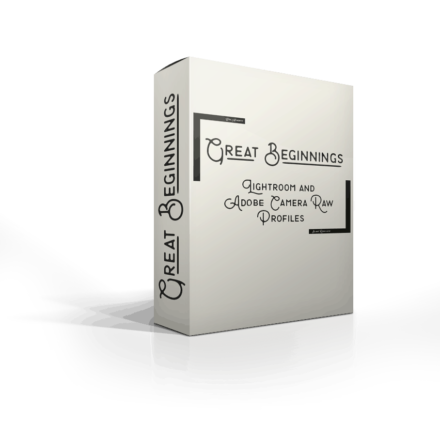 Included in these collections are 10 custom Color Lookup tables that I have created for your use on any photo or video you see fit for them. They are great for one-click fixes to make exciting artistic looks, but it doesn’t stop there. I can’t just package up some presets and set you out the door that is not my style! 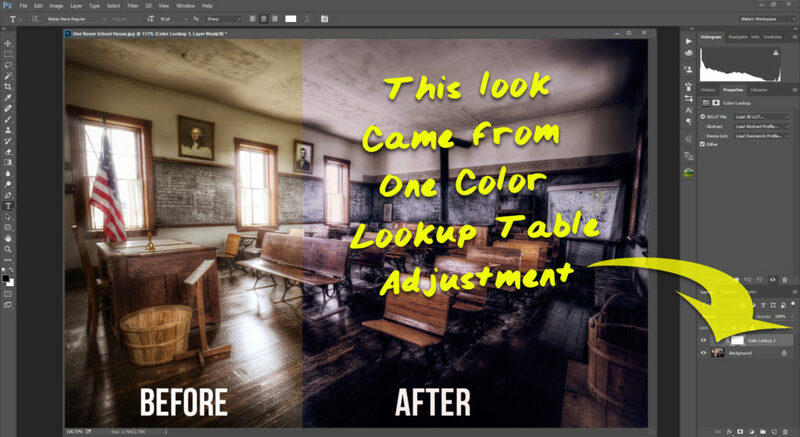 There is also an Advanced Tutorial that shows you how to use these Color Lookup Tables in your workflow and make several more Tables from the ones in these collections. I guess it’s like upcycling? Not sure if that is a word, but you will understand it after you watch the Advanced Tutorial. What are Color Lookup Tables? How do I use them in my Workflow? How can I load them into Photoshop? How can I make them readily accessible in Photoshop? How large are the file downloads? One Advanced Video that shows you how to incorporate Color Lookup Tables into your workflow and make more Presets from the Color Lookup Tables contained in each package. 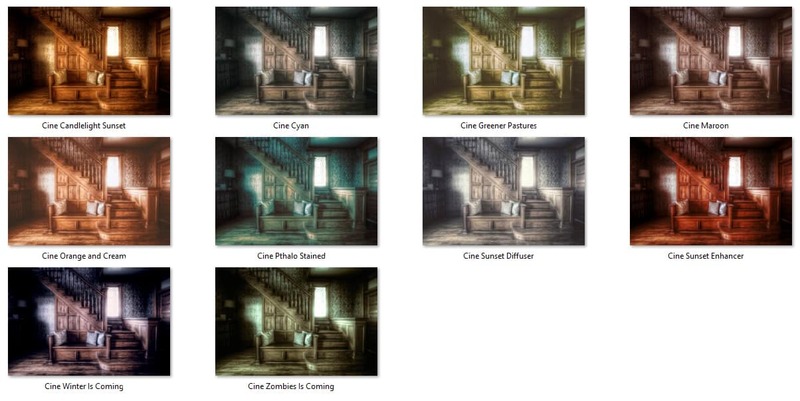 One short PDF with a chart of what each Preset will do to your photos. How do I receive this content? The content in either Collection will be delivered via email after your purchase. It is not hosted on a subscription website so passwords are not necessary. Which version Photoshop will I need? Color Lookup Tables were introduced in Photoshop CS 6. So ANY version of Photoshop after CS6 will suffice.